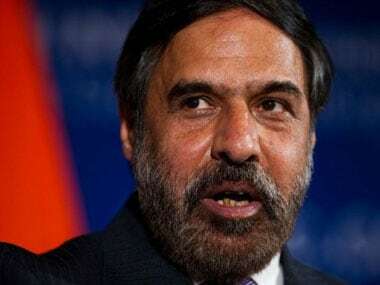 Kochi: Congress Vice President Rahul Gandhi's corruption charges against Prime Minister Narendra Modi was not a "loose statement", senior party leader Anand Sharma said in Kochi on Sunday. "Definitely there are issues. It is not a loose statement. That much I can say," he told reporters here when asked what was stopping Gandhi from revealing the "detailed information" on the "personal corruption" of Modi. "Certain things must be placed on the table of the House under the rules. That is real. Outside, it can be debated, disputed or diluted. But once it is placed in Parliament, the Prime Minister or the Minister cannot escape accountability. That is the difference," Sharma said when asked whether the people will have to wait till next session of Parliament to know about the "corruption" charges against Modi. The Deputy Leader of Opposition in the Rajya Sabha said it was for the Prime Minister to tell the country why he "directed the Ministers to disrupt" both the Houses and "not allow Rahul Gandhi and the Opposition leaders to speak." 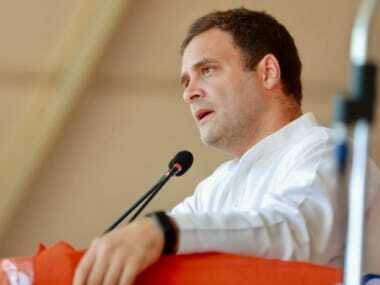 "If there is nothing Prime Minister is worried about, why he (Rahul) was not allowed to speak?," Sharma asked. 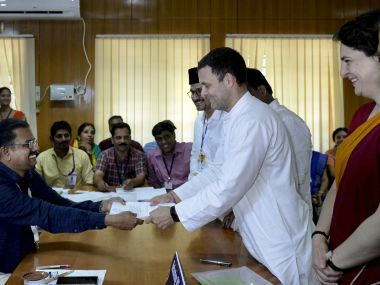 After claiming that there will be an "earthquake" if he speaks, Rahul Gandhi on December 14 had alleged he has detailed information about "personal corruption" by the Prime Minister which he wants to present in Lok Sabha. "But he was not allowed to do so by Prime Minister", Sharma alleged. Sharma also attacked Modi for his statement that Indira Gandhi paid no heed to the Wanchoo Committee's recommendation to demonetise high-value currency notes in 1971. "Prime Minister must be condemned for tarnishing the image of a martyr Prime Minister, that too he chose 16 December when Vijay Diwas — The victory of India over Pakistani — is celebrated," he said. The Prime Minister had cited a book to say that when the then Finance Minister Y B Chavan went to Indira Gandhi and supported the exercise, she asked "only one question. 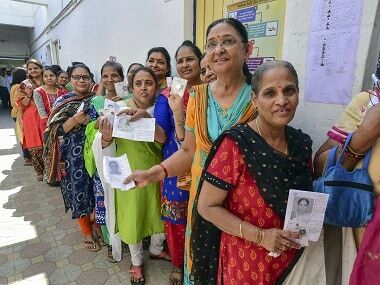 Are no elections to be fought by the Congress party?" 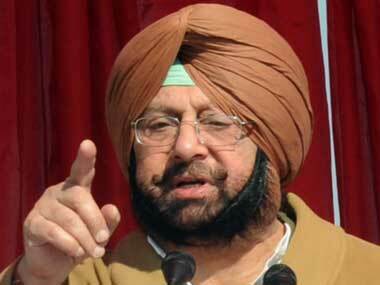 He also urged Modi to "stop insulting" former Prime Ministers. Sharma said the Wanchoo committee report was not only on demonetisation. "It was on the establishment of the tax settlement commission, which was accepted in 1976 and based on the recommendations Income Tax Commission's settlement was set up. And the demonetisation got implemented in 1978 was a disaster," he added.